The break ended and so did my weekend getaway so this week it was back to somewhat normal. 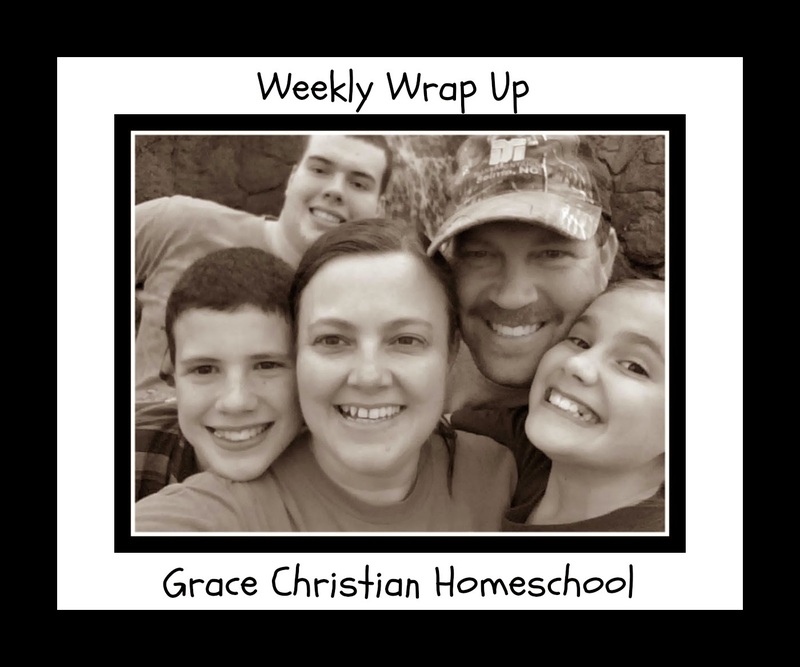 I did plan for Week 8 before I left but I started the week with nothing but that done so I really felt like I floundered my way through everything else. It worked, we survived but this week I want to start out more prepared! 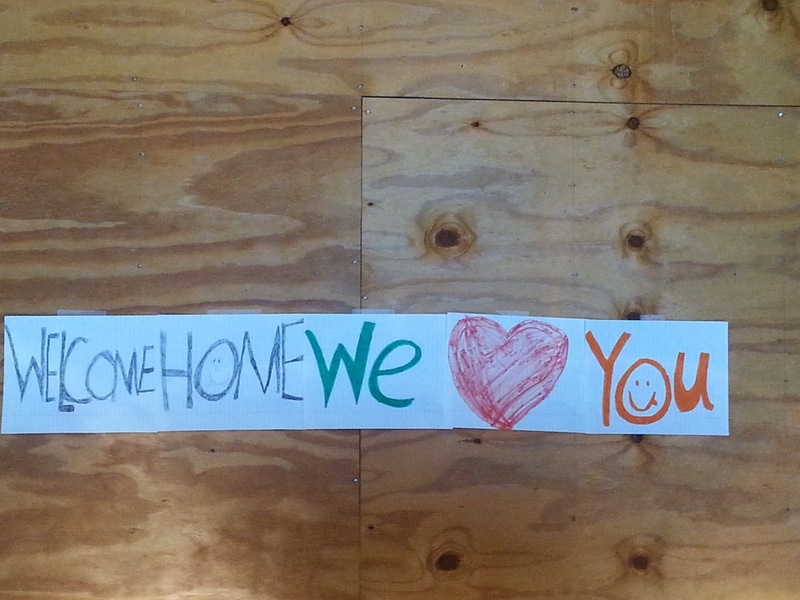 This was my greeting as I returned back home this week - so sweet! 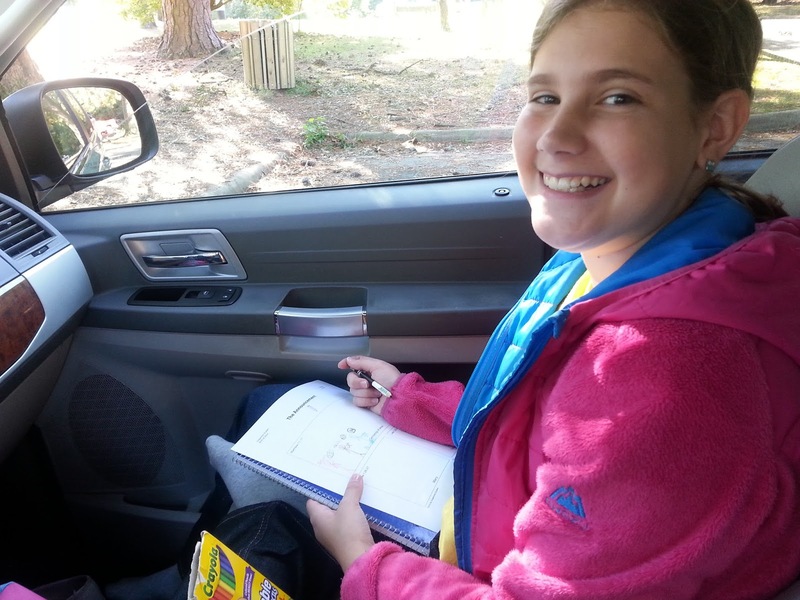 We hit the road for more car schooling as well. We're studying the Civil War period and it just floors me the information that I do not remember learning at all. I know history was extremely boring to me during school which is probably why. I also can't believe how much I love learning about history now! I did take the time to snuggle, relax, and enjoy When Calls The Heart! 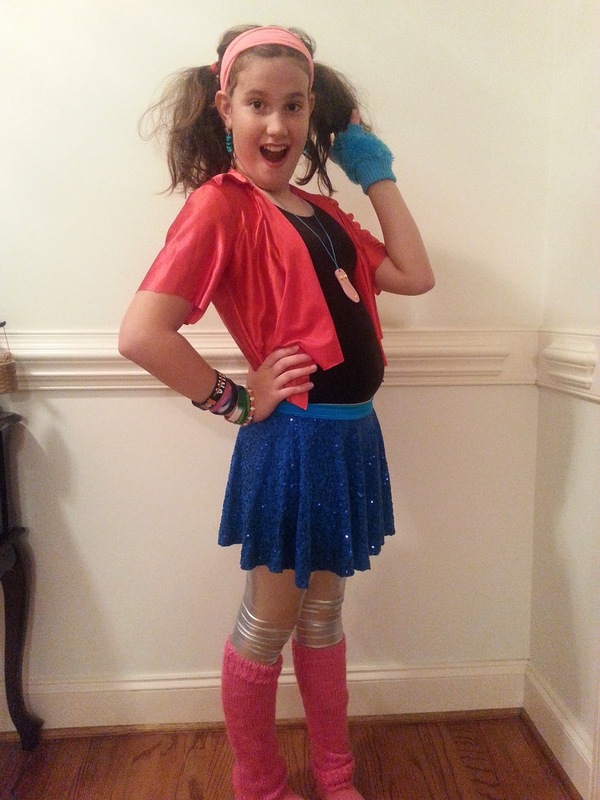 It was 80's week at dance this week - can you tell? I hope you have a had wonderful week! What was your favorite part of the week? Breaks and getaways are so needed and refreshing but I also find that getting back into a routine is refreshing as well. Is that the case for you?